Rose Cut Cubic Zirconia And Synthetic Gemstones Wholesale at factory direct pricing from China Suppliers and manufacturers. The rose cut (also called the rosette cut) for diamonds was invented in the 17th century and its used continued until the 18th century. The rose cut has a flat base and triangular facets (usually 24). An early style of cutting that is thought to have originated in India and to have been brought to Europe by the Venetians. A style of diamond cutting or other transparent gemstone that produces a gem with a flat base and triangular facets that rise to form a dome. This style of cut has been in use since the 16th century. These are, like the step cuts, an older cut of diamond. Developed prior to the use of electric lighting, rose cuts fell out of favor in the early 20th century, due to their lack of brilliance. Please choose the HD1080P Quality to watch the Video clearly. 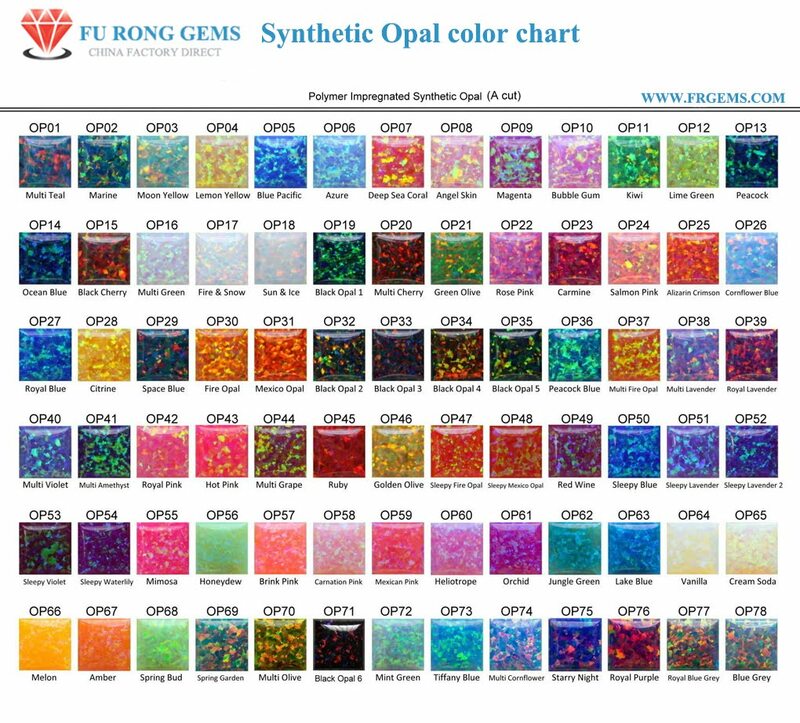 At Fu Rong Gems, you can buy Rose Cut gemstones at Wholesale Direct Factory prices from the Real China Professional Manufacturer and Supplier.Check our Website to choose Your Ideal Rose Cut Loose Cubic Zirconia stones,Rose Cut Lab Created Gemstones such as Sapphire,Aqua,Ruby and Alexandrine stones. All Rose cut gemstones are wholesale directly from China. This method of cutting is sometimes used in the creation of marcasite jewelry. Rose Cut Oval Shape Cubic Zirconia Gemstones China Suppliers and manufacturers. The briolette is a type of rose cut, which dates back to the 14th century or earlier. No one knows for certain how old the briolette cut actually is. There are rumors of diamonds cut in India during the 12th century exhibiting this style of cutting. Contact us for your Your Ideal Loose Cubic Zirconia Rose Cut Stones from China Wuzhou Supplier and Manufacturer.